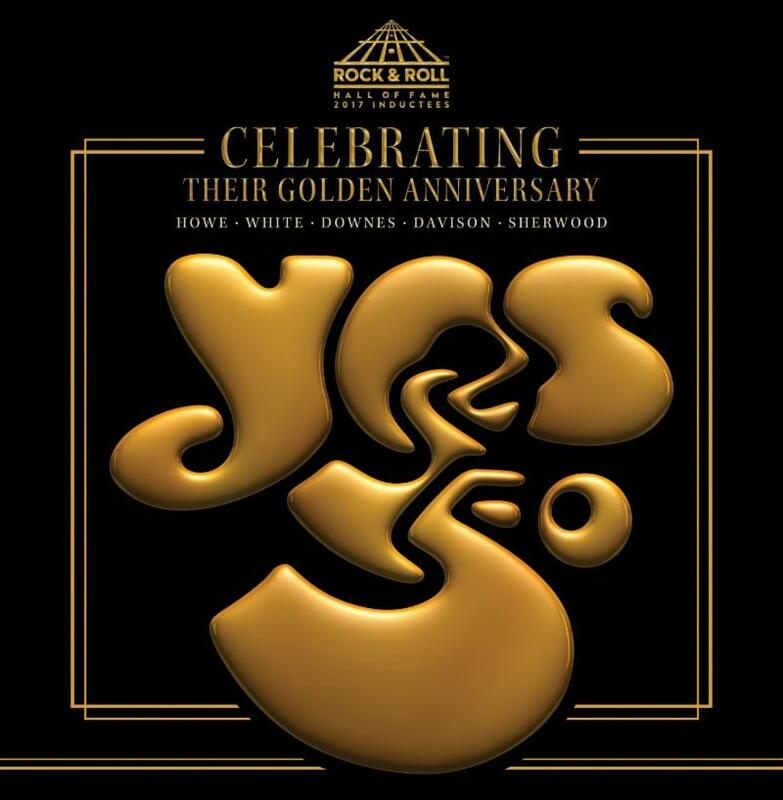 Prog rock pioneers YES have revealed more exciting plans for their official 50th Anniversary celebration #YES50 by announcing that former member Trevor Horn will sit in with the band during their special two-night stand at The Fillmore in Philadelphia July 20 and 21. In addition, Horn is set to participate in the YesFanFest – 50 True Summers U.S. fan convention taking place Saturday, July 21 at The Foundry in Philadelphia, where he’ll join the current members of YES and other alumni, including keyboardists Patrick Moraz and Tom Brislin, for a once-in-a-lifetime experience for the band’s dedicated fan base. Famed artist Roger Dean, who’s designed countless album covers and logos licensed exclusively for YES, will also take part in the fan convention. Horn previously sang lead vocals on the band’s 1980 album Drama and produced their albums 90125 (1983) and Big Generator (1987) along with 2011’s Fly From Here. 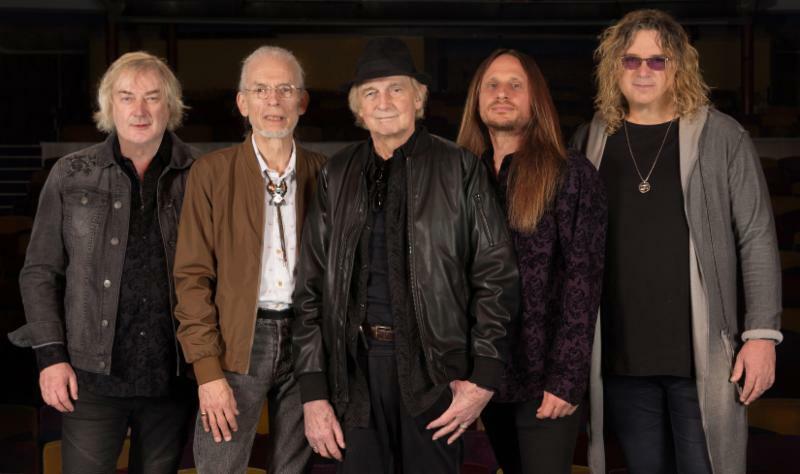 Earlier this year, YES issued Fly From Here – Return Trip, a new version of the album featuring lead vocals by Horn. Released March 25, Fly From Here – Return Trip--available from Pledge Music (here)–also contains a previously unreleased song, “Don’t Take No For An Answer,” recorded in 2011 featuring Steve Howe on lead vocals, and the full-length version of “Hour of Need,” previously only available as a Japanese bonus track. Signed vinyl and CD versions of the album will be available in Philadelphia. Horn also sat in with YES as a special guest during the European leg of their Golden Anniversary tour at their London and Paris shows in March. 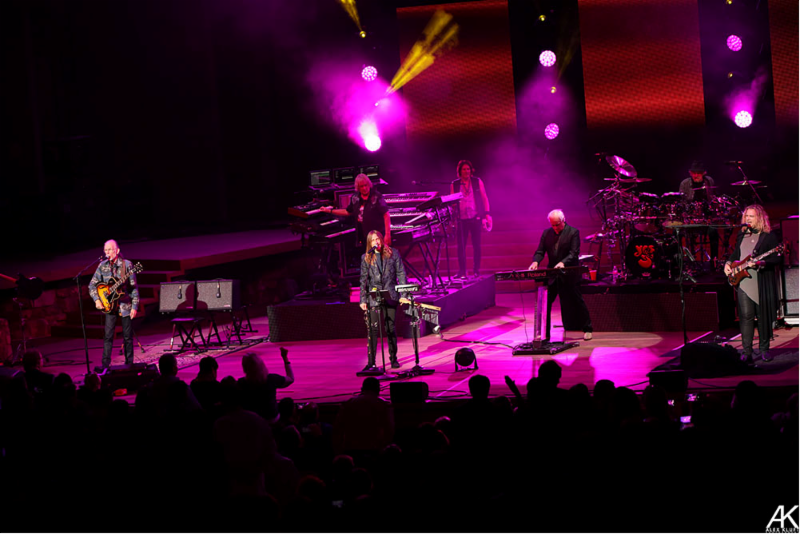 The #YES50 cross-country “Evening with YES” trek has been receiving critical praise for the 2017 Rock & Roll Hall of Fame inductees, with Vintage Rock‘s Shawn Perry saying the Anaheim, CA show “proved the bar has been set high” (6/20/18) and Alex Kluft from Music Connection noting, “YES is the type of band that always puts on an unforgettable show and takes the audience on a journey through decades of great music” (6/22/18). Highwire Daze‘s Ken Morton called the Los Angeles show, “the concert of a lifetime” and added, “YES at 50 presents each and every member at the height of their creative energies, unleashing timeless compositions that will remain within our consciousness for an eternity. Do not miss YES 50 when they arrive to captivate your town with their thrilling auditory tapestries!” (6/26/18). Kevin Keating from SF Bay Area Concerts summed it up best saying, “The night featured a wide range of songs from across their 21 album catalog…This wasn’t meant to be a ‘greatest hits’ show, but a celebration of the diversity of styles across the band’s 50 year history, and an homage to the late Chris Squire…YES put on a great show and it was fantastic to see Tony Kaye perform with the band that he founded 50 years ago” (6/21/18). See below for additional feedback. In other YES news, today, Warner Music has released YES: The Steven Wilson Remixes, a five-album vinyl set featuring Steven Wilson’s remixes of five classic YES studio albums: The Yes Album (1971), Fragile (1971), Close To The Edge (1972), the double album Tales From Topographic Oceans (1973) and Relayer (1974). 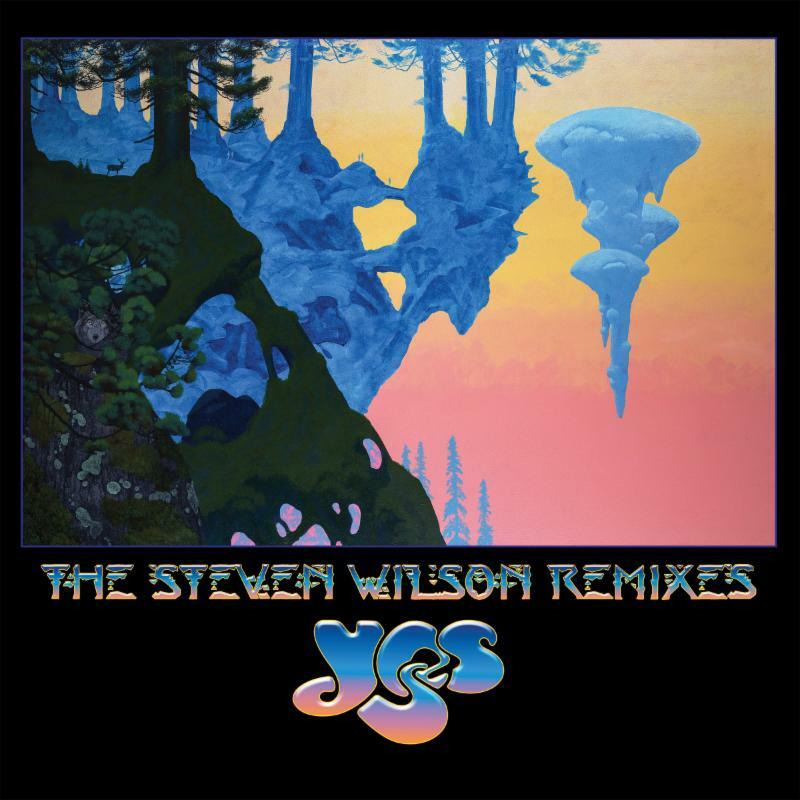 Each album features remixed audio by Steven Wilson, released on vinyl for the first time, and artwork created specifically for the set by Roger Dean, with new cover art for Close To The Edge and Tales From Topographic Oceans and reworked art by Dean for the remaining three covers. In their 10 out of 10 review, the UK’s Classic Rock magazine called the new set, “absolutely vital” noting, “The five-album run from The Yes Album to Relayer is one of rock’s greatest. This is music that is aspirational, inspirational and often transcendent. It’s music that is beautiful, and brave, and occasionally violent. It’s music born of a giddy spirit of adventure, played by musicians operating at the absolute peak of their powers. And it’s utterly dazzling from start to finish” (Fraser Lewry, Summer 2018 issue). View the promo video for YES: The Steven Wilson Remixes here.